Here is my recipe for home made coconut oil and xylitol based toothpaste. 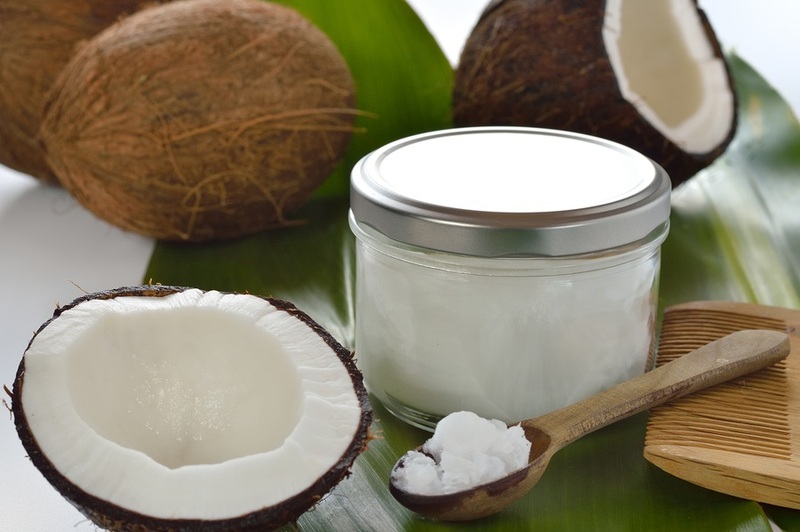 The benefits for your body and mouth for coconut oil can be found in my previous article here. 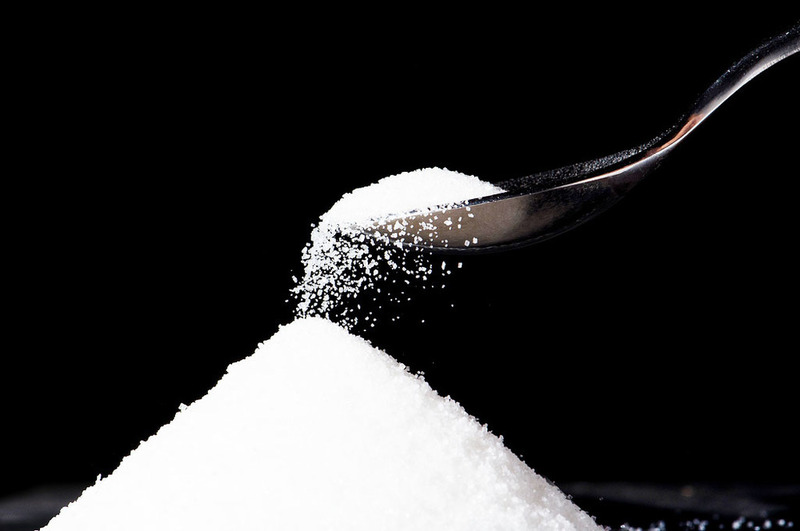 You can also find out more about the decay fighting properties of xylitol here. 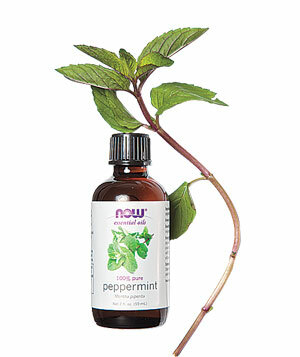 The final ingredient is peppermint extract for taste. One larger bowl to use as an ice bath. Make the ice water and try the smaller bowl in it to make sure you don't spill the ice water or contaminate the toothpaste when you are cooling it in the last step. First, melt the coconut oil in a bowl. Coconut oil is solid at room temperature, but melts easily, so you do not need much heat, A hairdryer would do in a pinch. Now mix the xyletol and peppermint into the melted coconut oil. Now we need to slowly cool the warm mixture of coconut oil, xylitol, and peppermint oil. 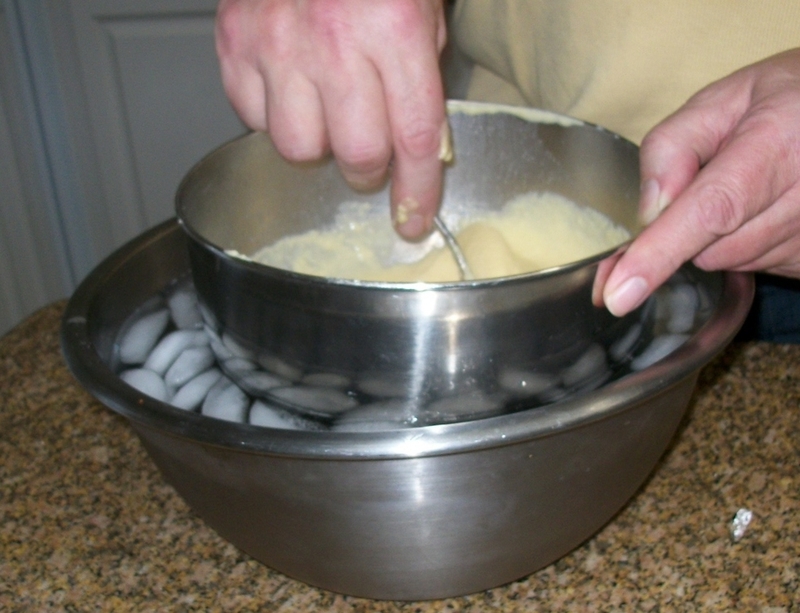 To do this take a larger bowl and fill it with ice water. PARTIALLY SUBMERGE the mixture in the ice bath. Stir it gently, as the coconut oil cools, it will begin to solidify. Once the mixture is more solid than liquid, you can take it out of the ice bath. Place it in a suitable container. Since coconut oil is more solid when it is colder, you may need a scoop in cooler months. A nice trick is to add macadamia nut oil to thin the mixture. In summer, the mixture can get runny, so try to keep it in a cool place. I find that it is easier to place the paste in my mouth directly, then use the brush. This simple mixture should take only minutes to prepare. The taste is fresh and the effects are safe, healthy, and non toxic. Let me know if you tried this, and what you think!